Stand a chance to win a trip for 2 to Santorini! Now, you might be wondering on how do you win this exclusive trip to Santorini with the love of your life? Easy! 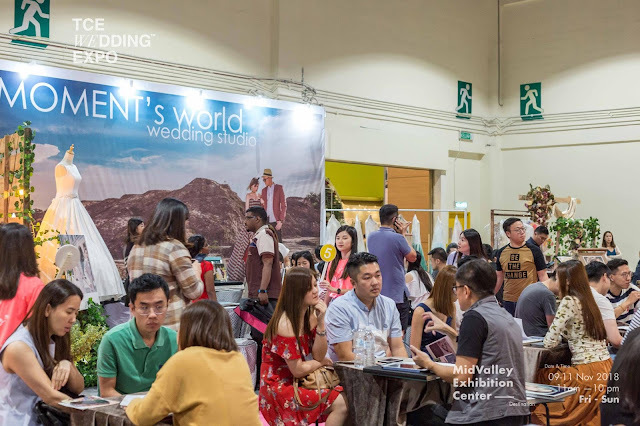 I'll give you a little hint that this is all organized by Dorsett and Silka Hotels Malaysia to add in a little excitement to potential brides and grooms who are in search of their dream wedding destination! 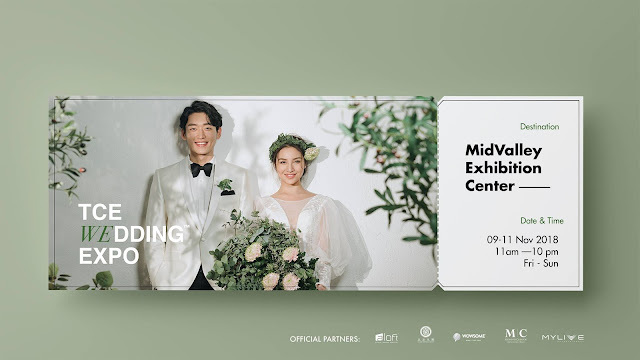 Other than that, at the Exceptional Wedding Destination by Dorsett and Silka Hotel Malaysia, you may also check out Instagram-worthy booths in collaborations with Anggun by Jay Event as the official event partner. So, be sure to make a little pit stop to take amazing photos to fill your Instagram album. 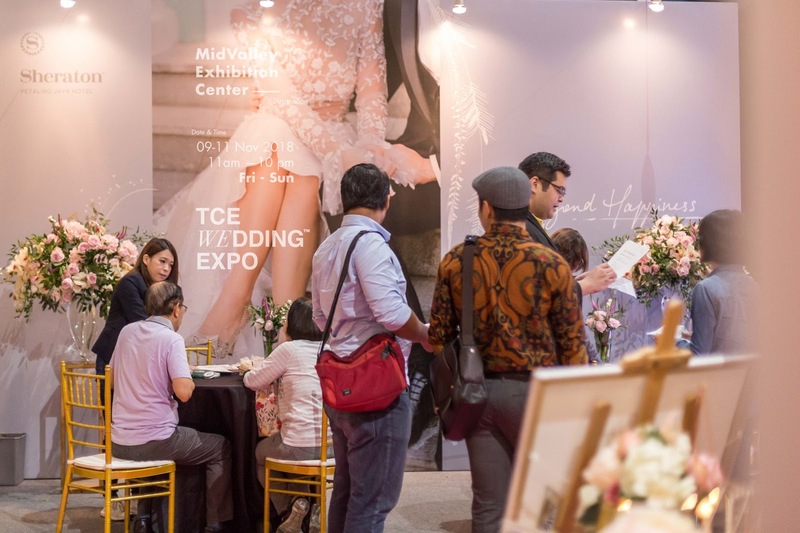 Im missing my partner, but all you have to do is to bring your partner to the TCE Wedding Expo! This is your chance to possibly win yourself some prizes all sponsored and contributed by Dorsett and SIlka South East Asia (SEA) hotels. There will be 100 stays and dine vouchers to be given away during the three (3) days expo. You may visit their booth at #3 and #4 at the 29th TCE Wedding Expo 2018, and take your photo at the both, post it on your Instagram, Tag @DorsettGrandSubang @DorsettKualaLumpur @DorsettPutrajaya @SilkaMayTower and @SilkaCheras and Hashtag #ExceptionalWeddingDestination #YoutFirstHappiness #DorsettMYWeddings and #SilkaMYWeddings and you'll be entitled a prize of lucky draw on the spot! 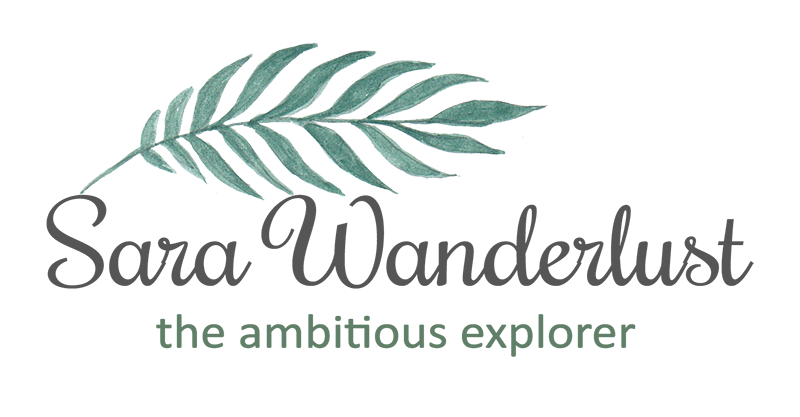 Get yourself some amazing packages to plan your dream wedding! So what are you waiting for? Plan your week ahead! 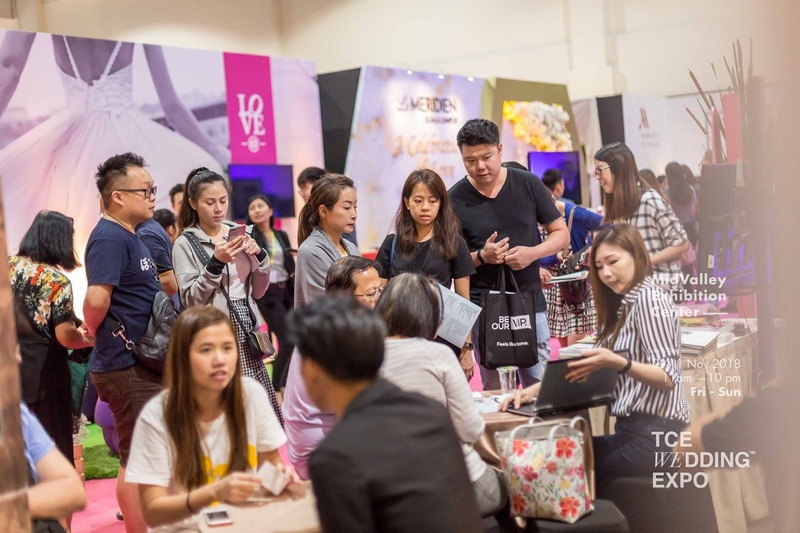 If youre clueless on where to go and whats an average budget on spending on a wedding, the 29th TCE Wedding expo is the place to be. Im pretty sure you'd know where i'd be keeping my eyes to especially when there so many giveaways happening. hehe. Its pretty obvious that i'll be targetting Dorsett and Silka Hotels as i believe they have great deals and pakages to offer while im there.